A new and highly anticipated tradition for the candidates during their rush semester is the Candidate Retreat. 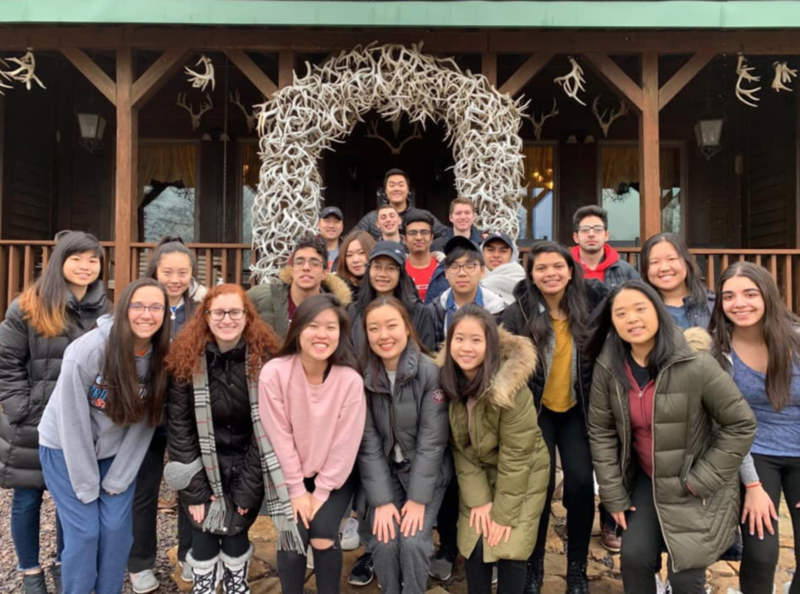 Candidate Retreat is an overnight bonding trip where candidates engage in team bonding activities to build and strengthen the relationships between each other. "Candidate retreat came to be much more than a trip to an isolated cabin in the middle of the woods. Sheltered under one oak ceiling surrounded by wildlife inside and out, we built a comradery on a foundation of laughs, heart to heart moments, scares, and smiles. Through this trip, I believe it laid a groundwork to build on top of these relationships to become much more than friends, but a team that each of us can lean on, can trust in!" 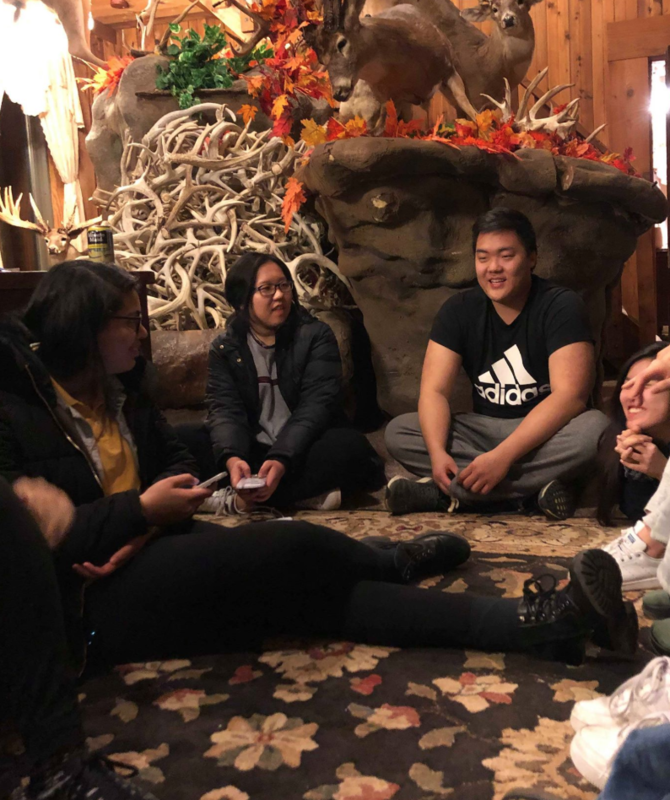 "Although at first I was freaked out by the random stuffed animals around the house, retreat was a fun time :) My favorite part of retreat was mafia in the dark when no one trusted anyone. I still laugh about it!!!" "The candidate retreat was the highlight of my BAP experience so far because I got to know my fellow candidates on a personal level and saw their fun sides. Spending a full day with them allowed us to feel comfortable hanging out after the retreat as well!" Older PostIntroducing Our Executive Board!